WOW! 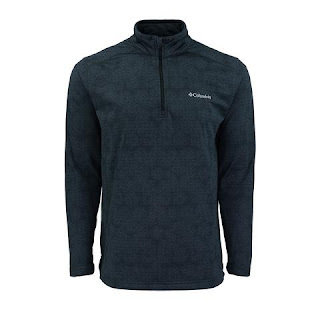 Check out this Columbia Men's Tech Pine Ridge Half Zip Printed Jacket ONLY $16.99 (Retail $40) with code PZY1699 at checkout. This active layering top provides the comfort of a sweatshirt in a convenient half zip pullover. Perfect for mornings on the go or nights under the moonlight.